Earlier this week, the BBC published a full list of the salaries of their biggest stars in an annual report, and even before it went out, they stated that they were going to allow their highest paid presenters to respond to criticism on social media. This decision was made the fact that the BBC were expecting a pretty significant backlash following the reveal. 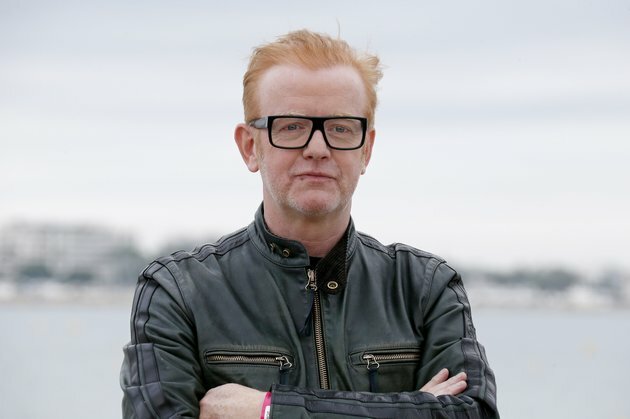 What they ended up getting was a tidal wave of controversy, as the report revealed an enormous gender pay gap within the BBC, with the highest paid female presenter, Claudia Winkleman, making less than a quarter of the earnings of their highest paid man - Chris Evans. It also revealed that seven different presenters were earning more than half-a-million pounds a year, more than the director-general of the entire service. Judging by the #BBCpay gender gap it's easy to see why they chose a female Doctor Who. Also noted was a distinct lack of people of colour in the higher pay brackets, but generally speaking the vibe on Twitter was centred around the fact that salaries as high as £2.2 million (Chris Evans) are far too high for anyone, let alone presenters being paid a salary by a tax-funded public service like the BBC. The great British trait of the Great British public is that they never lose their sense of humour. As you might expect, few of the higher paid presenters have accepted the BBC's proposal of a free debate on Twitter, but a few have stepped into the ring, most notably Gary Lineker. At £1.7 million, the ex-footballer turned pundit has the second highest salary of any BBC presenter, and following the report he was quick to quip sarcastically that he was 'outraged' that Chris Evans earned more than him. At time of writing, he's only responded to one reply with little more than a joke about the British public, but the worst is probably yet to come. Part of the reason the BBC released the report was to actively highlight the gender pay gap. At the press conference, Tony Hall pledged to have completely removed the pay gap by 2020, but in the mean time, the presenters are being left to fend for themselves. They would have faced a backlash either way, but the BBC are taking a step back from it and allowing them to defend themselves. There are a few different ways to interpret this. On the one hand, it's very trusting of the BBC to allow presenters like Lineker to speak for themselves about a sensitive internal topic like this, but on the other, it risks seriously damaging their credibility. In either case, Channel 4 and ITV both offer higher salaries than the BBC, and the likelihood of them releasing a transparency report like this is slim to nil.